Watch this video that shows a raised tail warning. Josie is telling the puppy "don't touch my toy". Unlike the puppy from the previous page, this one sees the warning clearly and moves away. You can see the puppy flicking his tongue out as he leaves in the slow motion replay. This is a displacement behavior and indicates conflict as we discuss on the anxiety page. The puppy wants to take the toy, but he can't because Josie is threatening him. These two dogs are friends - as long as the puppy does not try to take Josie's toys. This is fine for dogs to talk to each other like this. They both know how to avoid conflict. It is not fine for a dog to raise its tail to a person in order to guard something. Do not punish the dog for guarding from either another dog or a person - this will make matters worse. If the dog guards from people, please get professional help (see below). Maybe the dog just doesn't understand where to go to the washroom or maybe the has a medical condition. There can be many reasons for a dog to urinate in the house - a visit to the veterinarian will allow you to determine if there is a medical problem. Read an article by Dr. Suzanne Hetts about potential reasons for house soiling and some possible solutions. 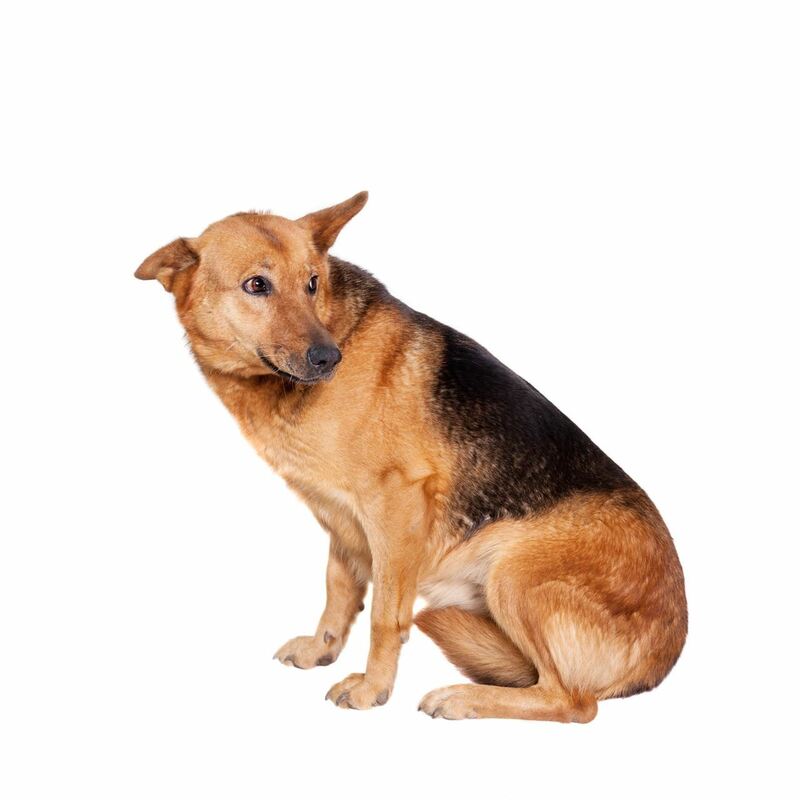 In some rare cases, an adult dog that is house trained (male or female) may intentionally urinate in your house in your presence (or in the presence of guests or children) or on your belongings (in your presence), or on a person or another animal. This dog may have a serious behavior problem. If the dog also shows signs of pushy or aggressive behavior towards family members or visitors then the dog could be very dangerous and there is a risk that this dog could bite anyone who provokes it. Guests, and children (even your own children) could be at risk. Professional help is needed immediately to determine whether there is a bite risk and if possible solve the problem. This may not be a house soiling problem, this may be an aggression problem. Resource guarding is very dangerous. 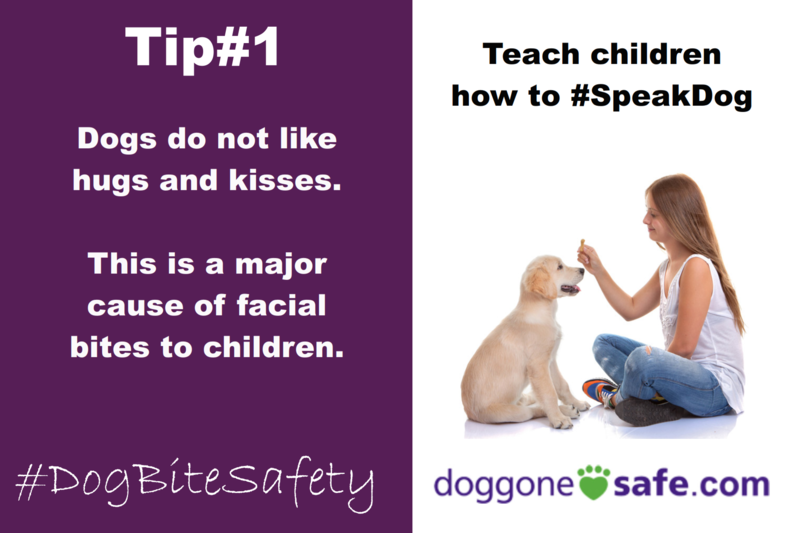 If you have a puppy you can take steps to prevent this, or stop it if is already starting. Teach your puppy that it is a good thing when people approach his food bowl or his possessions. Read an article about this. If you have an adult dog that is guarding people, possessions or territory then you need to hire professional help. This is a dangerous situation that can rabidly escalate. 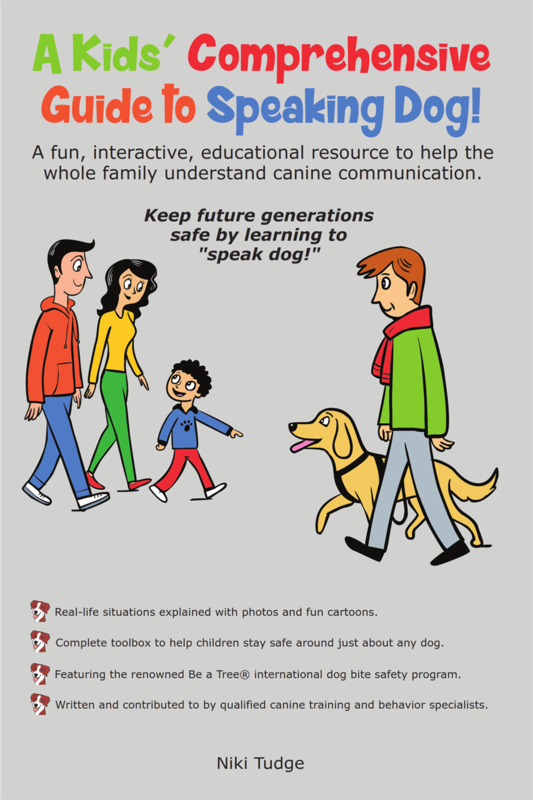 Visit the parent information page and the dog owner information page for more on this. 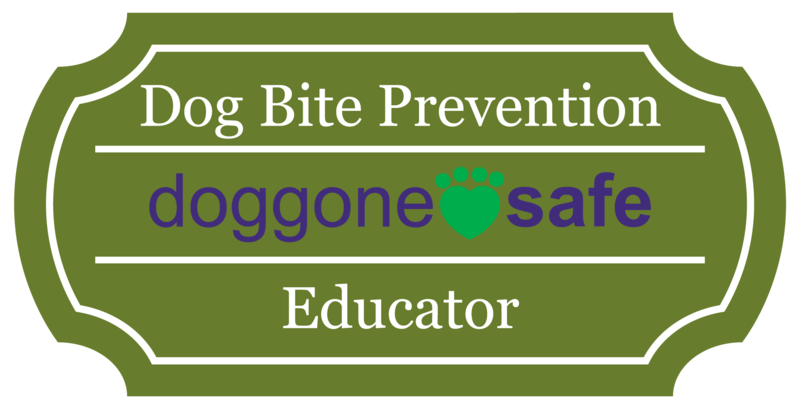 If your dog has ever shown the signs listed above, or you have that feeling in the back of your mind that your dog is likely to bite someone, then you should get help from a professional.You may think it is expensive to pay a consultant, but it will be even more expensive (in more than just financial ways) if the dog bites someone.